How to Use Instagram’s Shoppable Posts to Make more Money? Selling products on Instagram got much easier with the lunch of Instagram shoppable posts feature. 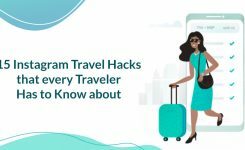 Before this feature, the only way to connect your audience with your products was through the clickable link in your bio, or links in Instagram stories, but this new feature gives a seamless experience for Instagram users to buy products directly from your posts. Of course more than one billion monthly users and half a million advertisers, It was only a matter of time before people could start purchasing products directly from the app. Ready to get started with shopping and selling on Instagram? Why your brand should be using Instagram shoppable posts? By launching shoppable posts, Instagram has become a more business-friendly platform. 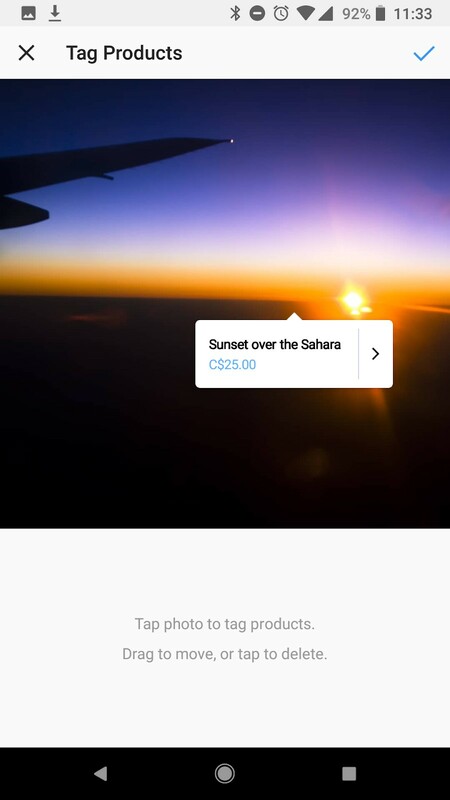 Thanks to this new feature, Instagram users can complete their purchasing journey, from discovery to purchase, without leaving the platform. With 80% of Instagram users already following an “active shopping business” account, giving users the ability to shop within the Instagram app makes sense. 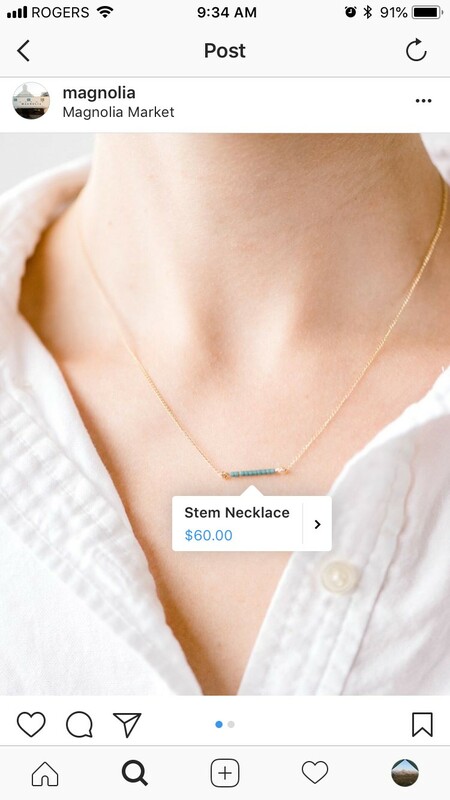 Shoppable posts are labeled with a “tap to view product” small white circle or pop-up with a shopping bag icon. 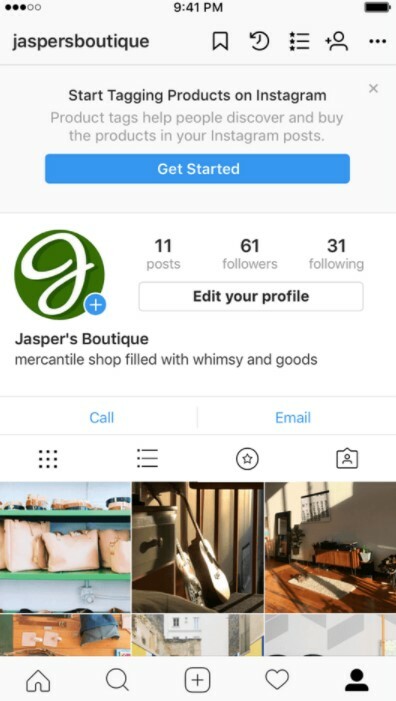 on a business account, Instagram shoppable posts will be labeled by a shopping bag icon in the top right corner of the photo. People can browse through your “shop” feed from your Instagram profile. How to start selling products on Instagram? You must live in one of these countries: Canada, United States, Italy, Germany, Spain, France, the United Kingdom or Australia. You need to switch to Instagram business account. You should have the latest version of the Instagram app on either Android or iOS. Your brand should sell physical goods that comply with Instagram’s commerce policies and merchant agreements. 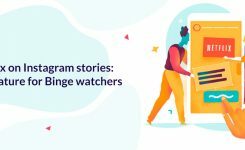 If you meet these requirements, you can add the Instagram sales channel to your Bigcommerce or Shopify store for free, and once your store is approved, enable the new feature bt selecting shopping under business setting in your Instagram app. 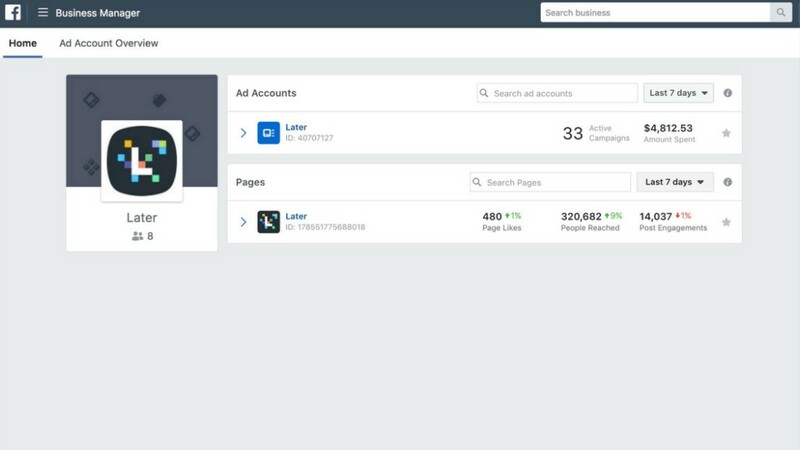 A Facebook catalog in Facebook Business Manager is a file that includes a list of all the goods you want to sell. To get started, go to the Business Manager account which has the Facebook Page that’s linked to your Instagram business account. There, you can identify a catalog or create a new catalog you would like to use. 7- add your products to your feed. Note! You should keep your product catalog synced with your facebook page, and your product prices and descriptions must be accurate. 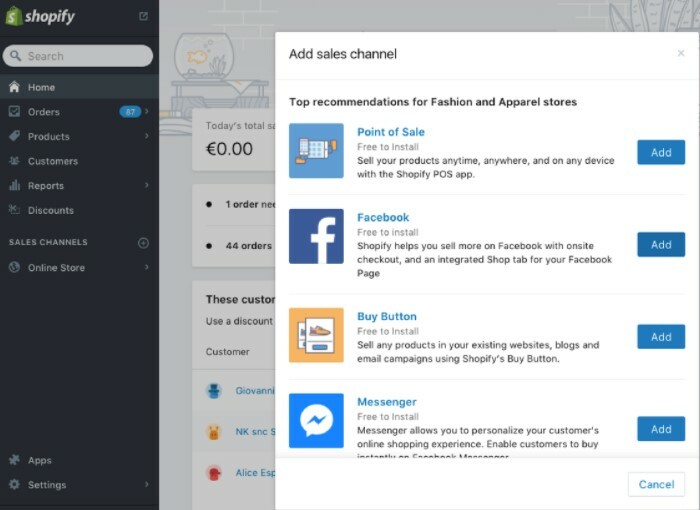 Before anything, you should have a facebook sales channel installed on your Shopify store. This will add a shop tab on your facebook page that shows your Shopify products. 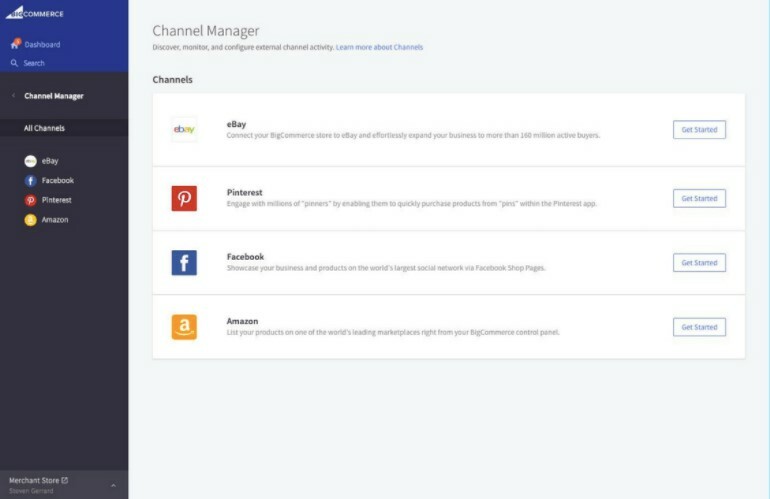 Now you can add your Instagram sales channel to your Shopify store, that connects your Shopify products to your Instagram business profile. 2- Click on “+” button next to the “sales channels” heading. 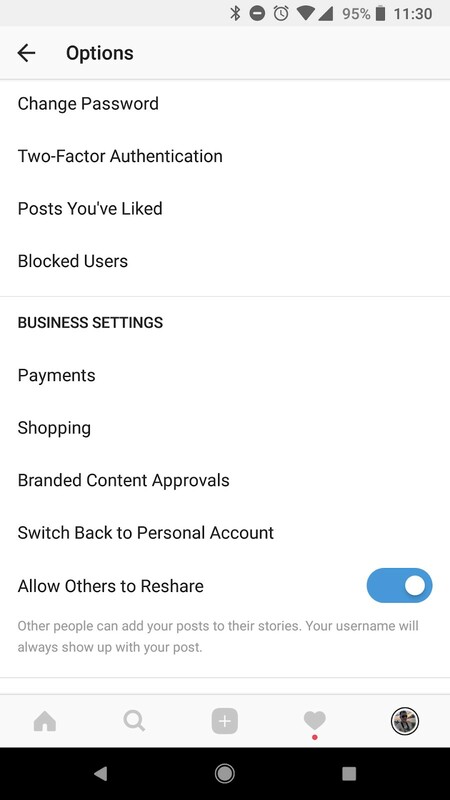 5- Once your Instagram sales channel is installed, you can enable shoppable posts by viewing shopping under business setting in your Instagram app. 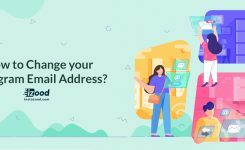 You can use BigCommerce to connect your catalog to your facebook page. 7- Fill out your items on the configuration page, Including your business phone number, contact email, and your facebook page. Once you’ve performed the steps above, your account will be examined by Instagram before you can access their shoppable posts feature. The approval process can take from a few hours to a few days. 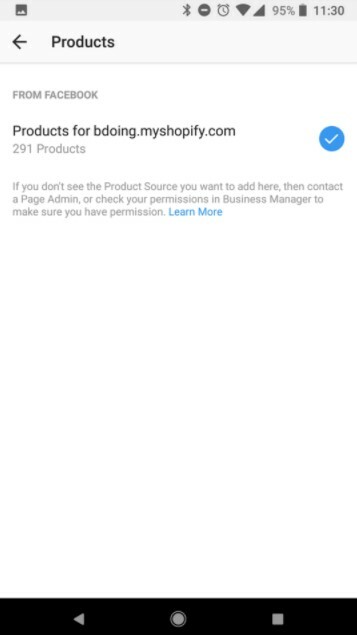 after being approved, you will get a notification telling you that you are ready to start selling on Instagram. 3- Select a catalog to connect to your Instagram business account. 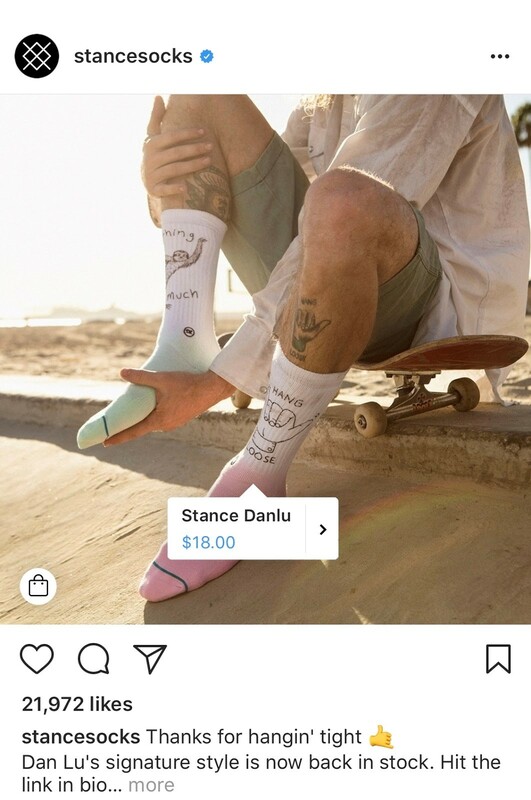 How to tag products on Instagram shoppable posts? After accessing to shoppable posts on Instagram adding tags to your posts is super easy and quick! 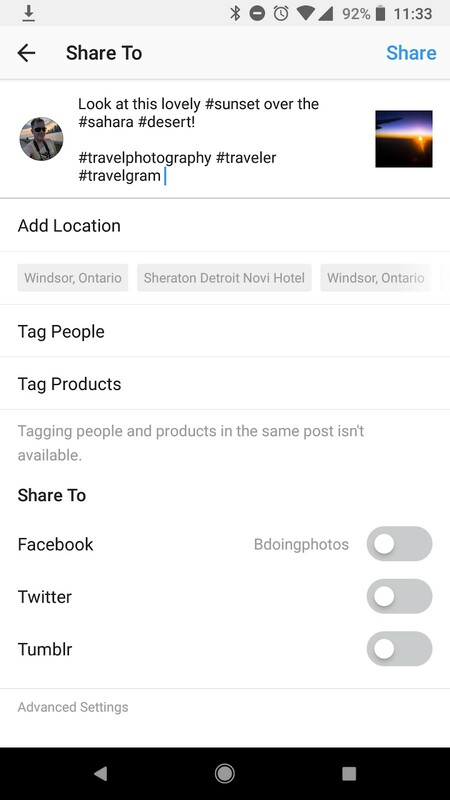 3- When you get the product feature for your Instagram, you can tag products where you usually add your caption. 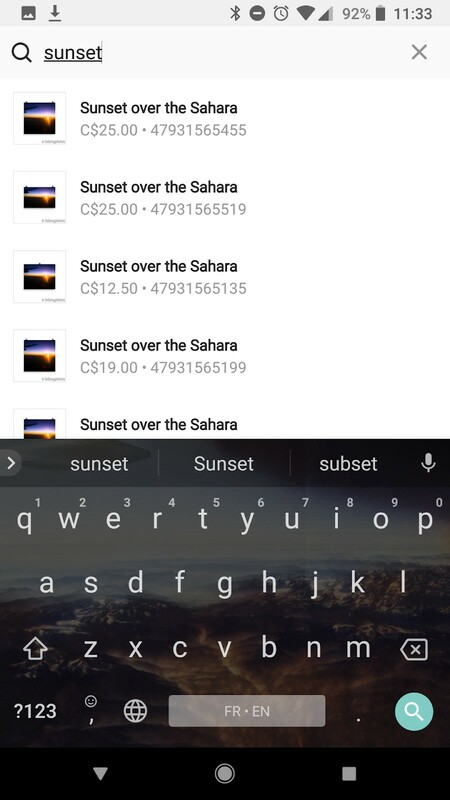 5- Select them as they appear in the search box. 6- Tap did and share your post. after starting to sell on Instagram, it’s necessary to keep experimenting with photos and shopping tags on each post. No matter what type of products you sell, investigating into your Instagram analytics enables you to understand your audience’s desires, develops your content, and eventually helps you drive more traffic and sales. We hope you find this article helpful. Please comment us below and tell us about what you want to know more about Instagram?